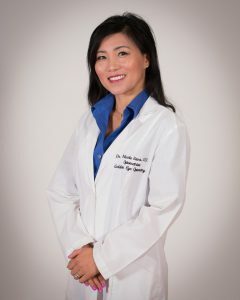 Dr. Nicole Pham Sava, O.D. Dr. Nicole Pham Sava grew up near the sunny beaches of Southern California. She did her undergraduate work at the University of California of San Diego, and received her Bachelor of Science degree in Biology through Revelle College. While in college she discovered her passion for vision therapy after working numerous hours with autistic children to improve their attention span and eye hand coordination. She then pursued her dream to become an Optometrist at the Southern California College of Optometry. To further strengthen her clinical and didactic skills she continued with her residency in Primary Eye Care/Ocular Disease at the Veteran Affairs of Lexington Medical Center in Kentucky. Dr. Sava is Board certified to diagnose and treat diseases of the eye and lids. In addition, her knowledge and experience in the area of ophthalmic optics has continually helped patients in the design of their eyewear. 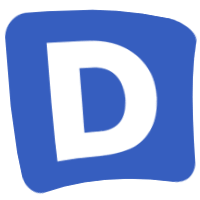 Feel free to contact Doctor Nicole Pham-Sava, O.D. with your questions about eye care, eyeglasses, sunglasses, contact lenses, or LASIK consultations.